GuangzhouLongk Auto Parts Limited, which belongs to LONGXIN AUTO PARTS CO.,LTD, is aprofessional manufacturer specializing in manufacturing and exporting all kinds of Auto Parts. 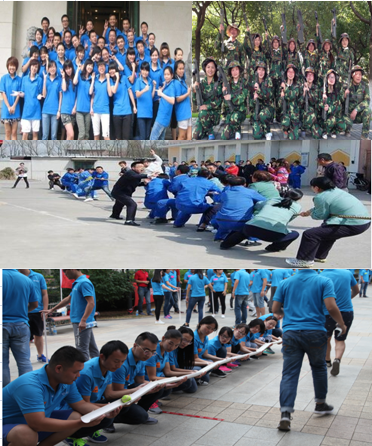 We are headquartered inGuangzhou,which is a very famous international business center inChina. We cansupply various auto parts to meet different market demands. 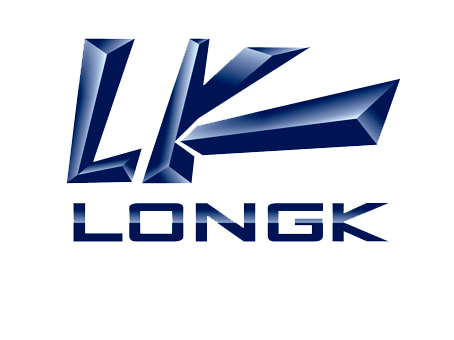 LONGK has developed many types of auto parts suitable for Japanese cars,European cars, American cars and Korean cars. Our products have been exportedto more than 50 countries and regions, including Asia, Europe, North America,South America,Africa, and so on. 1) Engine parts: pistons, rings, liners, valves, bearings, etc. 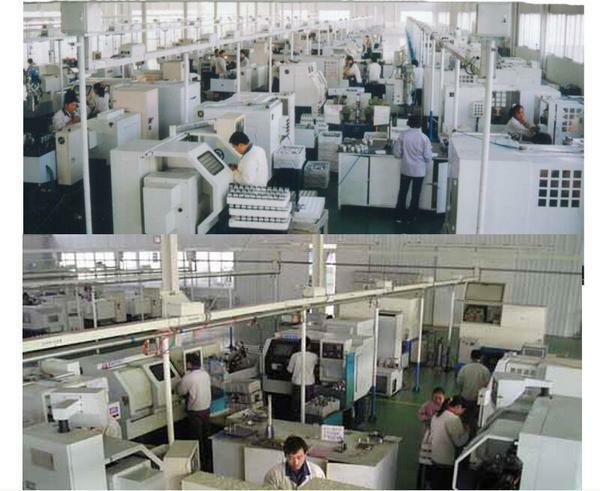 Excelling in the design and development of new products, we ensure that thehighest standards are maintained. 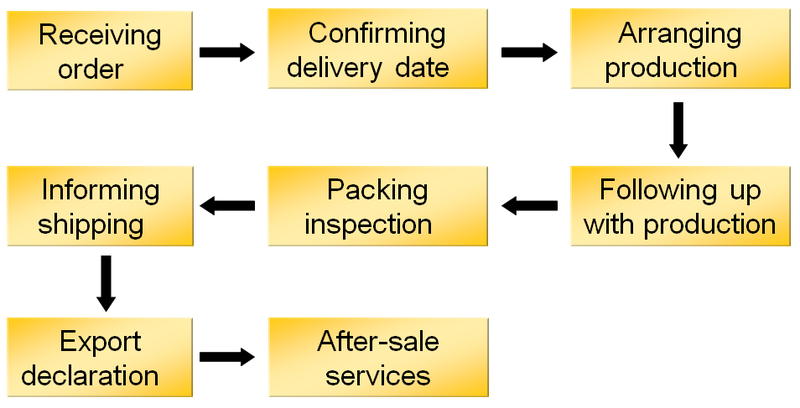 We ensured that the highest quality productsare available. Our products are good in quality, semi-permanent and safe. 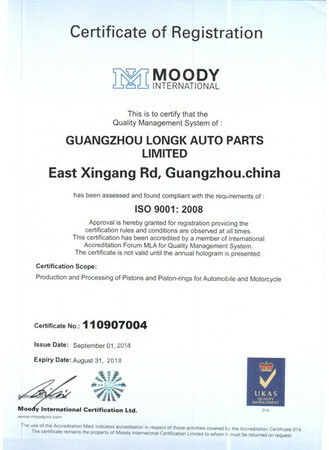 Wehave received TS16949 and ISO9002 certifications for all our items. With hard work and scientific management, LONGK becomes a market leader anddriver under the guidance of LONGK management. Our belief is "Think whatthe clients think, do what the clients need". If you have any interest in our auto parts, please do not hesitate to contactour sales representatives. Your early inquiry and your kind comments are highly appreciated!